With a variety of championship and casual par-3 courses, set amongst the beautiful scenery, golfing is a popular activity among visitors to Sedona. The mild year-round climate allows for beautiful golf weather nearly every day of the year. 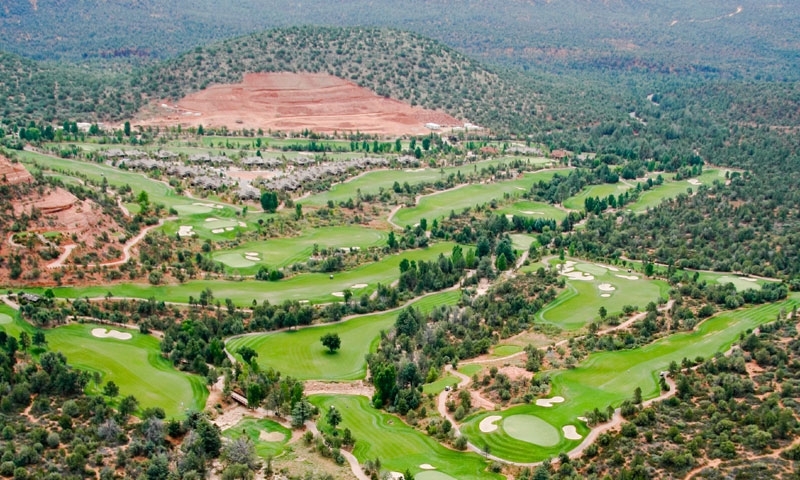 Check out Seven Canyons, Canyon Mesa, Oakcreek Country Club, Poco Diablo, and Sedona golf courses.